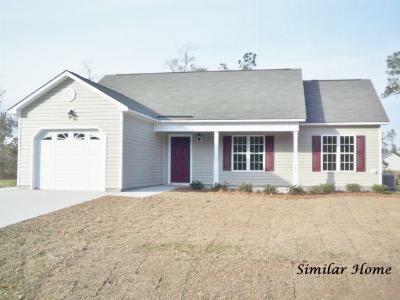 Today is September 30th, 2015 and we’re enclosing the newest Real Estate Listings in Holly Ridge North Carolina. 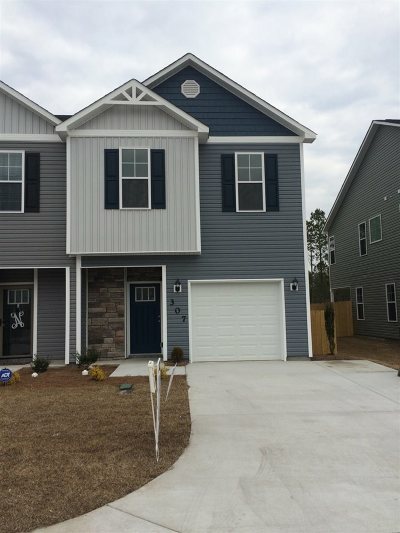 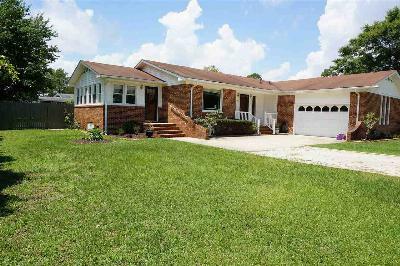 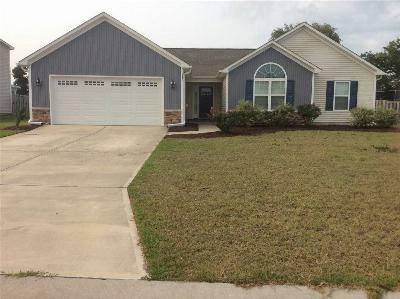 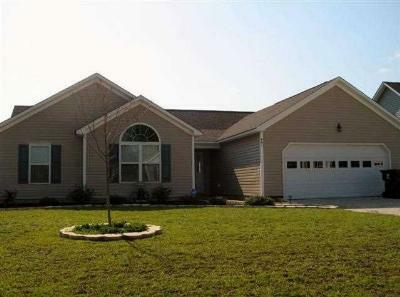 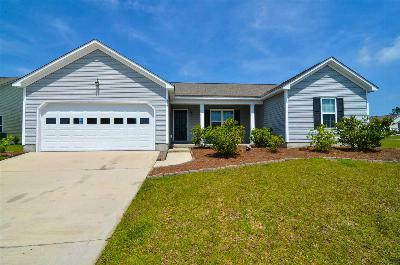 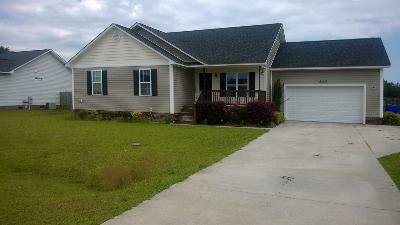 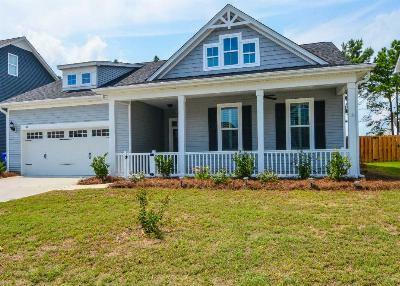 Holly Ridge is located on Hwy 17 between Jacksonville and Wilmington and is just minutes from Topsail Island and the Camp Lejeune Marine Base. 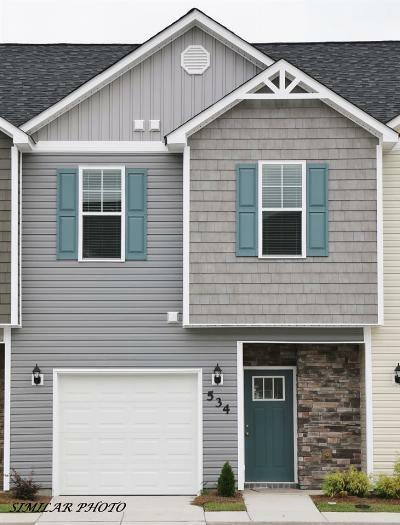 Exit Independence Realty and its Real Estate agents are focused on our local neighborhoods with sales, listings, property management, rentals, and all of their home needs to live in this wonderful community.